It is true! 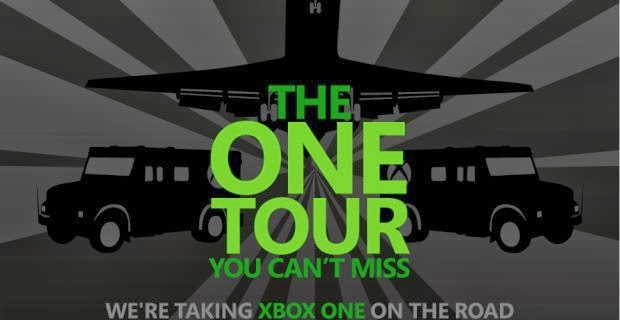 Xbox one is doing a multi-city, multi-country tour. This give you the chance to play the Xbox One before the launch date of Nov. 22. 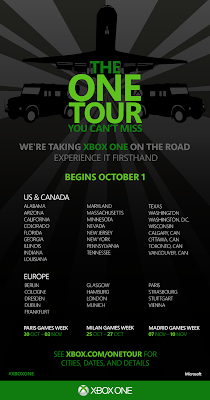 Starting October 1st Xbox will stop through 75 different cities through out the world. 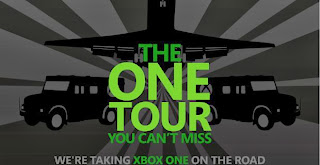 The "Area One" tour will let people in the US, Canada, and Europe see the Xbox One, while the "Test Drive" tour will let people have hands-on gameplay. “Area One” will bring a large traveling tour to many markets around the world, including Philadelphia, Toronto, Chicago, Atlanta, Dallas, Phoenix, San Francisco, Los Angeles, London, Vienna, Paris and Berlin. Xbox fans will be among the first to get their hands on the upcoming blockbuster games coming to Xbox One, including hotly anticipated titles like “Forza Motorsport 5,” “Ryse: Son of Rome,” “Killer Instinct,” “Dead Rising 3,” “Crimson Dragon,” “Max: Curse of the Brotherhood,” “LocoCycle” and more. Attendance is free of charge, space will be limited and you must be 18 years of age or older. 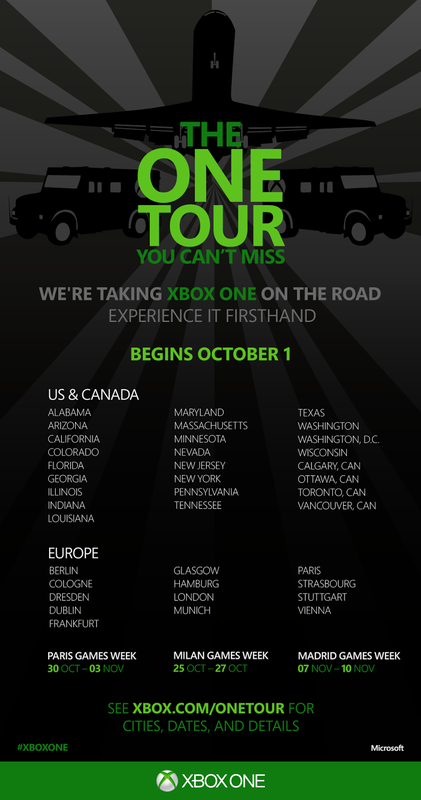 Xbox One will have "Test Drive" vehicles across the US, Canada, UK, Germany, and France. Xbox will visit over 175 cities.